bump, i see your on indy PM ME BACK!!!!! ahah final presentation of my final project was THIS MORNING!!!! WOOTS...I'M DONE!! Me & Hyphy have been trying to get our hands on some club decals. PM sent to Indy by Hyphy. Is there any club decals left? I have the money right now I'm looking at it. Otherwise were just gunna us the money to go buy some 40;s & jump start the new weekend . Niiiice, where abouts do I make this payment? 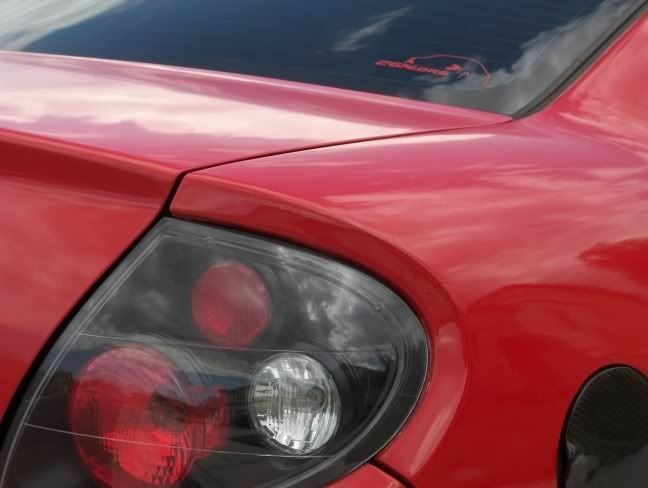 cause' seriously who doesn't want to rock a s12 decal? ^^s13 and s14 guys..fucken haters anyway I want to as well are these still around? I was told that Indy would send me the remaining stock from the stuff that was made... shirts, stickers, etc. So far I haven't heard back from him, I know he's pretty busy... We'll see what we can do. Otherwise as soon as Wankel Monkey gets settled in we are going to create some new products for everyone. Let me know when the stickers are in. I want a set! Someone PM me. Stil working on design with a friend, when you see the results you will understand why it's taken some time. Update... the design is mostly done, just a few more tweaks. I need to take it to a vinyl shop and have them make me a run. What colors... I'm thinking red, white, black... will be monochomatic... meaning line art with a clear surround, or maybe even a double-sided transfer of just the line art. When you see what has been created, you'll want to change it lol. It's leaps and bounds above the current and the previous one we had.